This is my newest perfume, which I was lucky enough to receive for my birthday recently. First of all, how beautiful is the bottle? The silver bow just adds a touch of sophisticated glamour and the fact that the colour of the perfume is a light pink makes it girly and fresh. 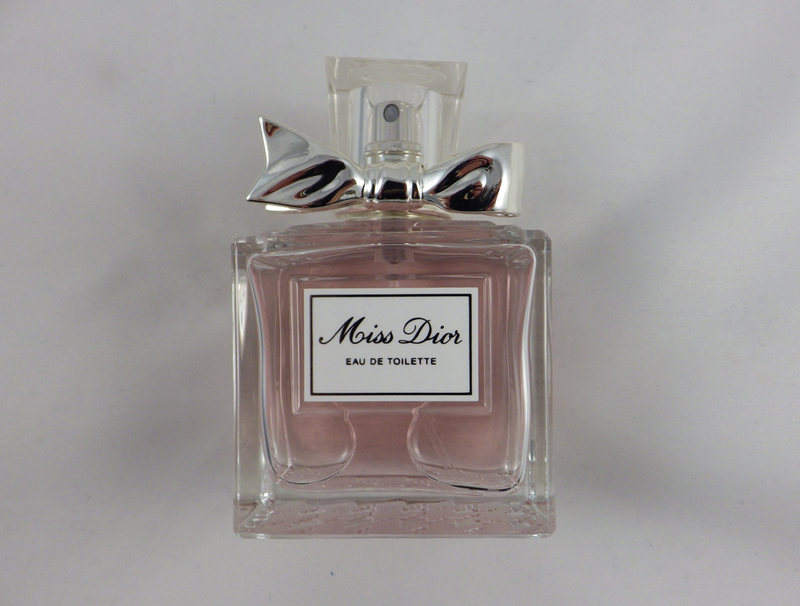 The scent of Miss Dior is also perfect for Spring/Summer. Dior say, "Charming and effervescent, Miss Dior Eau de Toilette is a luminous floral chypre scent with a hint of springtime." I didn't know this before, but the word chypre refers to a family of fragrances containing fresh, citrus top notes and woody-animalic base notes such as patchouli or oakmoss. Miss Dior Eau de Toilette is a floral chypre and contains Blood Orange as the top note, Tunisian Neroli and Turkish and Bulgarian Damask Rose as the heart and Indonesian Patchouli as the base note. This scent really is just lovely. It's not too heavy or overpowering but lasts all day. I'm not the best at describing scents, but to me it's a slightly musky, slightly sweet floral. It's definitely not the kind of floral your Nan would wear! I would highly recommend popping into Boots and giving this a whiff. 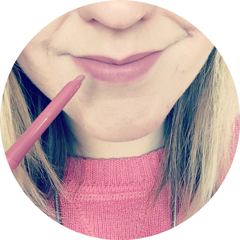 What perfumes have you been loving recently?